This guide will help you to find the best budget wireless cycle computer. Enjoy. Whether you have a serious training schedule or just want to see how fast you’re going downhill. Cycle computers are an effective way to monitor and analyze many aspects of your ride. Cycle computers used to be very simple but nowadays you can get incredibly complex ones. You can spend a little, or you can spend a lot, but ultimately the price will come down to the number of features that you have. For wireless cycle computers, there are three options on today's market; traditional wireless cycle computers, GPS wireless cycle computers, and Smartphones. Related: Best Cycling Gloves For Long Rides: Want Feeling Back In Your Fingers? To start things off, we’re going to look at what is considered to be a traditional cycle computer. This design remains vastly unchanged since it first entered the market. It consists of three components. There’s a head unit which fixes on to the handlebars, a transmitter that fixes onto the front forks, and a magnet that is fixed on to the wheel spokes. The most basic wireless cycle computers are available from about $20 (or less if you shop around). You won’t get lots of functionality for that price, but they’ll calculate your speed, distance and cadence very accurately. For slightly more money, wireless cycle computers of this nature will provide additional functions. They’ll be able to estimate the number of calories that the body burns, your trip distance and your average speed. If this is the information that you’re looking for, a traditional cycle computer may well be a worthwhile investment. They’re not too expensive, especially when you compare them to more modern day GPS enabled versions. However, unlike GPS enabled versions, these computers will not allow you to transfer your ride data to a computer or tracking service, and most will not store the specific trip detail. They’ll often keep a running total of distance covered like a car does, but it'll lose the data when the battery is changed. Watch the video below to see how to install a traditional wireless cycle computer to your bike. Related: Kettlebell Training For Cyclists: Want To Improve Performance? If you’re looking for more detailed information. For example, if you'd like to know your heart rate, the speed in which you're peddling, or even your power. Then you're going to be looking at something slightly more advanced. 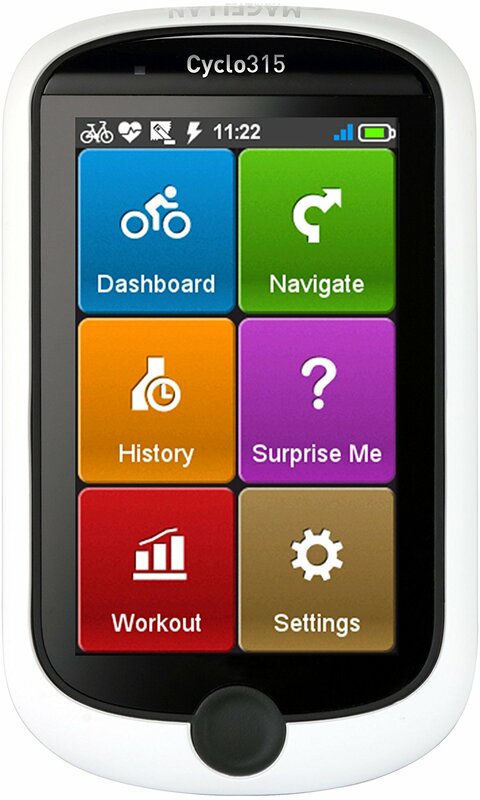 You'll receive a lot more information from GPS wireless cycle computers, and reflects the price. However, if you're at the point where you'd like to take your training more seriously, and you'd like more information than the average cycle computer, then they may be for you. Related Post See Through Cycling Shorts: Are You Guilty? The key difference with these over traditional cycle computers is that they transmit directly to satellites in the sky. This is how they get their GPS connectivity. 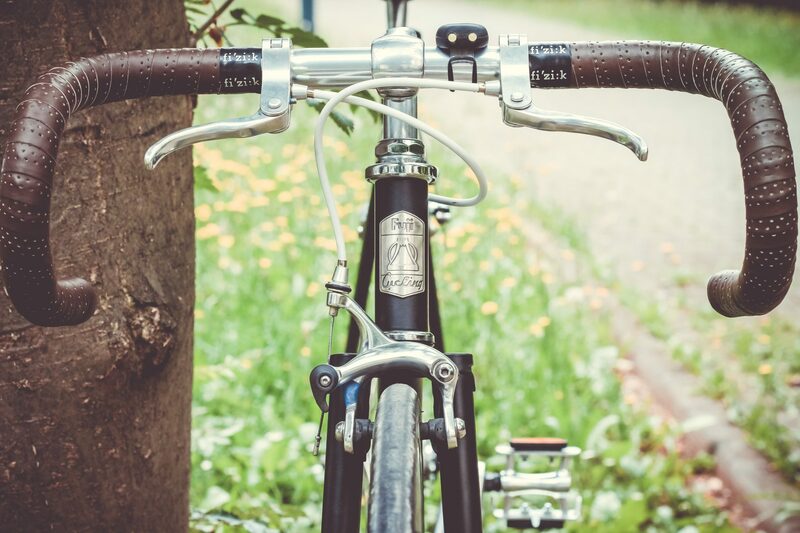 If you frequently travel by your bike or like to explore, then a bike with maps should be in your selection criteria. You'd need a device with GPS connectivity for this. GPS wireless computers can talk to a vast array of sensors through something called ANT+. This gives it the ability to connect to anything that has an ANT+ sensor in it. For example, it could connect to a cadence sensor that's attached to your crank arm, and a power﻿ ﻿meter that's attached to your back wheel. This would then give you heaps of great data to analyze, and the great thing about these devices is that you can upload the information to your computer afterward. So if you wanted to pinpoint certain moments in the ride, you could do so easily. The batteries in GPS devices are rechargeable unlike a lot of traditional wireless cycle computers where they have to be replaced. The screens will also be a lot bigger for better visibility. Related: How To Wear Leg Warmers Cycling: Somebody Please Help Me! For the more casual cyclists, dedicated training computers can seem a bit much. A Smartphone can track data in a similar fashion to dedicated GPS devices, and there are aftermarket ANT+ receivers that allow Smartphones to communicate with sensors on the bike. With a wealth of apps available to you, you’re already carrying a powerful training tool in your pocket. It’s not a cycle computer, but it’s something that’s very accessible to the majority of us. 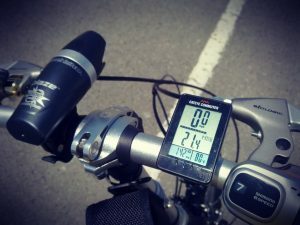 There are, however, three main reasons why you might still consider a dedicated GPS enabled cycle computer (aside from not owning a Smartphone). I’d say the number one reasons to go with a GPS bike computer over a Smartphone is battery life. 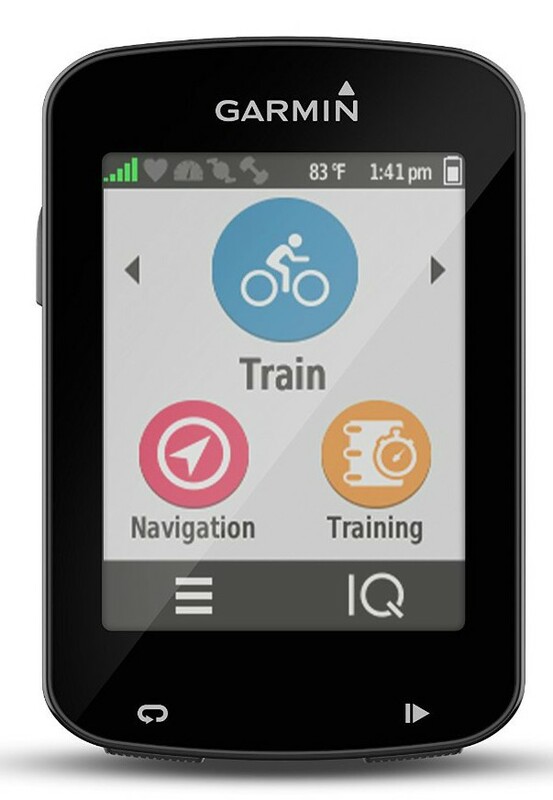 A Smartphone that’s running a cycling app like Strava or Mapmyride may only last a few hours. Whereas many bike computers can last up to 16hrs before they need to be recharged. Although a simple solution to this problem, is just to buy a cheap external power pack that attaches to your phone and gives you an extra 5 - 10hrs battery life. Without a battery back a smartphone would be fine for a quick commute but perhaps not so great for longer rides, especially when you’ll want a little extra battery life for emergency calls and selfies. 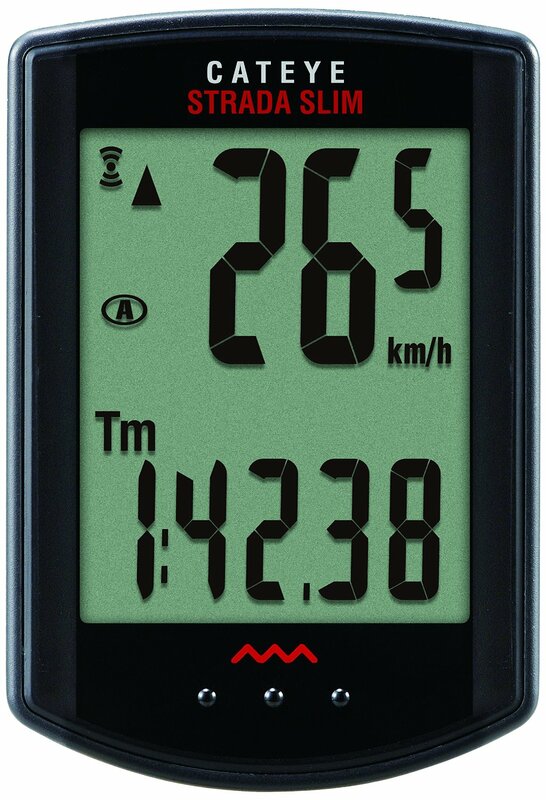 Most GPS bike computers carry a water-resistant rating of IPX7 (exposure to water of up to 1 meter for up to 30 minutes), and won’t get damaged. You can get some great water-resistant phone mounts. However, for peace of mind, some people may prefer to use a bike computer instead. When using my Smartphone as a GPS cycle computer, I turn the screen brightness down to save on battery power. Doing this makes it hard to see the screen in the sun, and I have to either cup my hand over the screen or find some shade. GPS devices will do a better job of reflecting the sunlight. 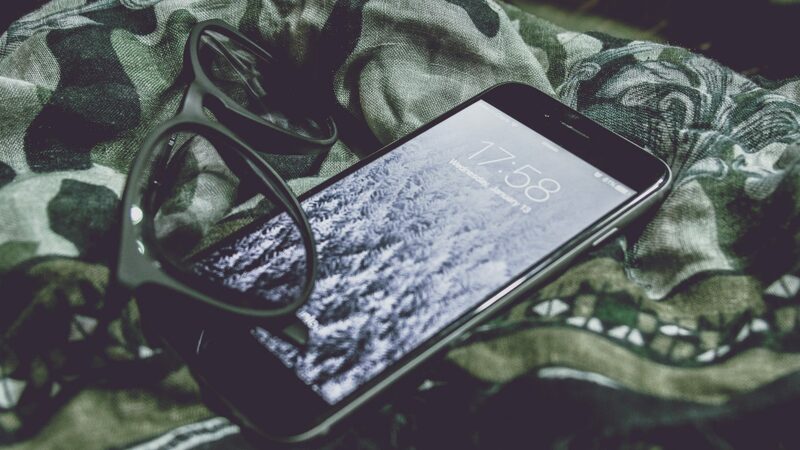 However, taking all of this into account, a Smartphone is still a great alternative to an expensive dedicated device, and it could well make sense for you to use one instead. The wireless head unit has a 25% larger screen, and is 35% thinner and lighter, than the incredibly popular original Strada Wireless. It now weighs in at a low 12g, and you attach the computer to the handlebars with elastic bands instead of zip ties. This is a nice addition, especially if you fancy using it on a variety of different bikes. It’s important to note that the computer lacks ANT+ compatibility, so you're unable to use it with any 3rd party sensors that measure things like heart rate and power. Another thing to consider is the short range of the sensor. It’s too short to reach the back wheel, meaning it would be useless if you intended to use it on a stationary bike. 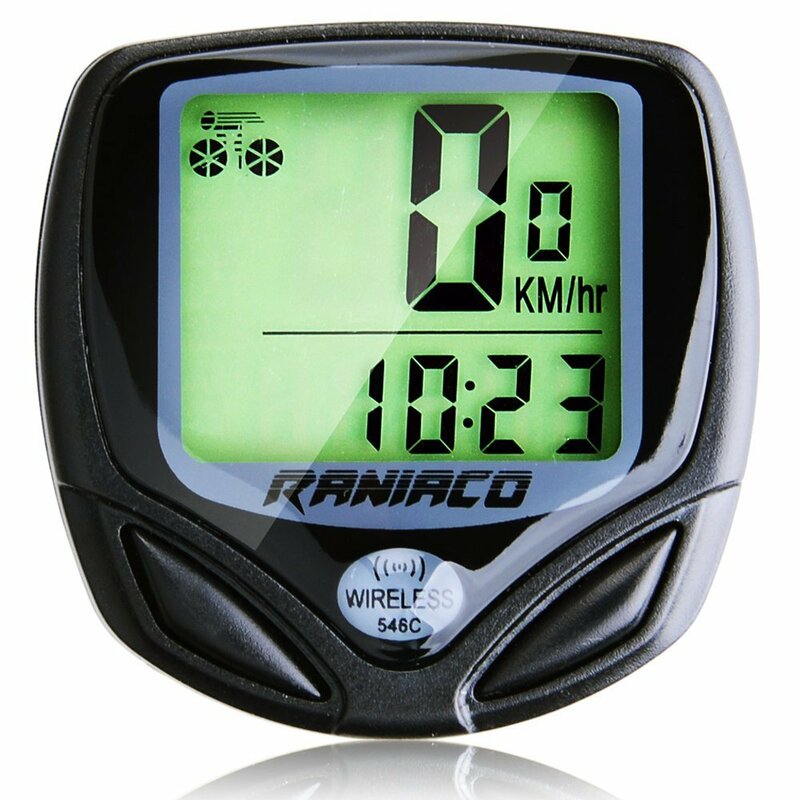 This cycle computer is designed to read speed, average speed, max speed, time, elapsed time, distance and it has a lifetime odometer. It measures this with a wireless sensor that’s mounted to one the front forks. There’s no GPS or data downloads like the Garmin Edge 820, making tracking long-term fitness trends difficult, but most of us won’t be working with specialist coaches, and have no desire to hold years of cycling data. We want to use the data as a motivator to go a little further next time, and this computer does just that. The device turns itself on and off automatically with a movement detector, so all you have to do is get on the bike and ride. Now before we begin, this cycle computer is certainly not a budget cycle computer. 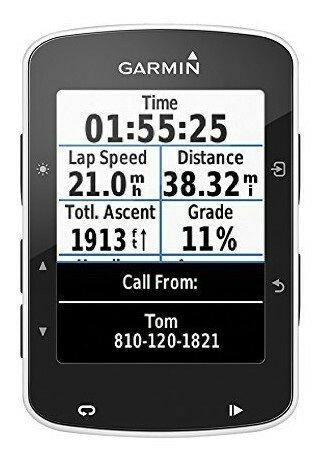 However, most GPS enabled devices costs this amount, and I think the Garmin Edge 820 represents the most value for money. 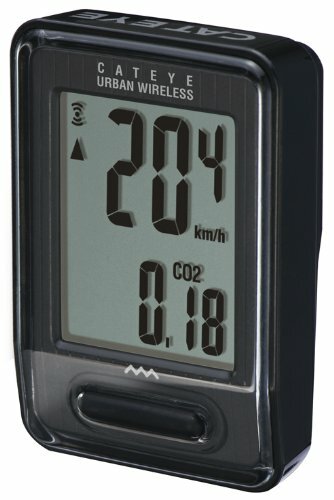 The Garmin Edge 820 is the most feature filled cycling computer going, with GPS, ANT+, Bluetooth, maps and some recent updates to the Firmware, there is little that the computer doesn't do. Related Post Road Bike Cassette Sizes For Climbing: How Do You Choose? It's well and truly geared towards the obsessed cyclists and is filled with enough features to convince yourself you're on a professional training squad. It's a unique GPS enabled cycling computer. 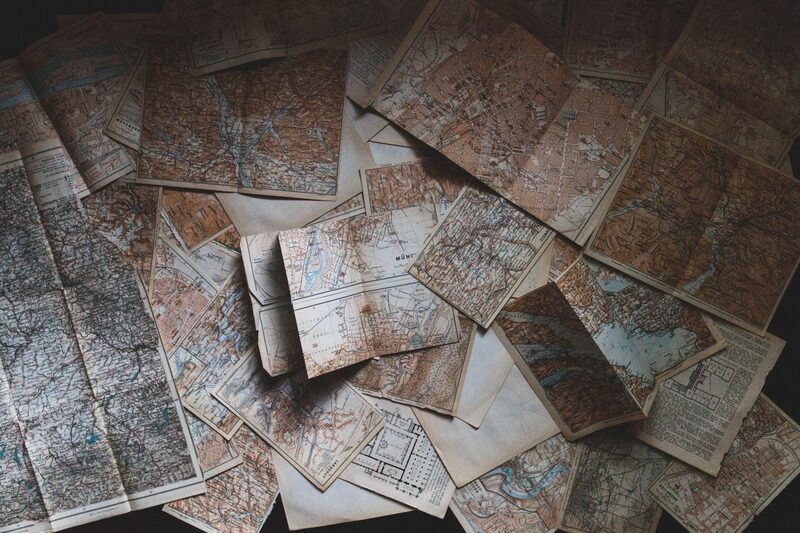 Its mapping functions help to set it apart from its competitors. It’s one of the only cycling computers that can store detailed maps and then give turn-by-turn directions during the ride, much like that of a Sat Nav. Other GPS devices can download maps and give you a detailed diagram of the route once it’s imported through third party services such as Strava, but they’re unable to give you directions or alerts if you miss a turning. Weight - The 820 weighs in at 67g. Capacitive Touch Display - Similar to the touch screen of a Smartphone. This should make using the computer easy, especially is you're used to the look and feel of a Smartphone display. 16gb Of Internal Storage - The computer relies on 16gb of internal storage. Although there is less storage than this as the software takes up space as well. Wifi Transfer - you can transfer the data you collect to your computer via wifi. Battery Saving Mode - The device shuts down the display when the battery is low. This is so it can carry on recording data until the end of the ride. Accident Detection - The 820 will send the rider's location in a text message to a selected individual when it detects that an accident has occurred. It uses the computer's accelerometer and GPS to detect this. Once the feature is activated, you have 30 seconds to turn it off if the accident is averted. Group Tracking - This is so you can see where your friends are on a ride who are also using Garmin Group Tracking devices. Audio Prompts - This feature will send audio prompts to a compatible Smartphone for turn by turn mapping instructions. The audio can be heard through the phones speaker, or wired to Bluetooth headphones connected to the Smartphone. I hope these reviews have helped you on your hunt for the best cycle computer. Here's a quick round-up of everything to help you decide once and for all which is the best for you. 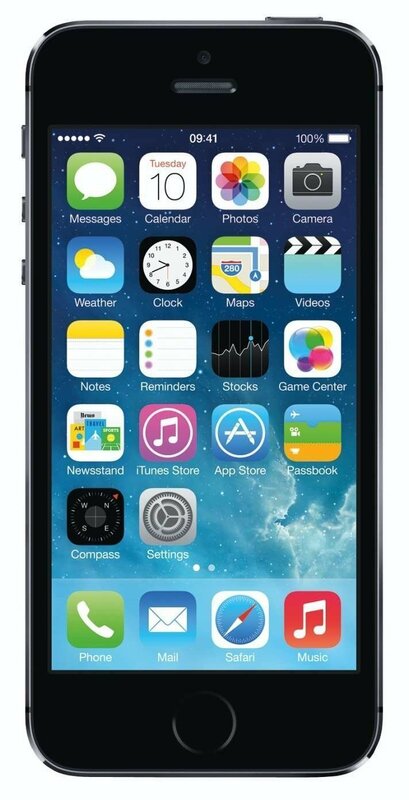 If you’re looking for the cheapest and simplest option, then a Smartphone with an app will be the way to go. However, if you're looking for the most up to date, technical and efficient data you could take a look at GPS enabled devices. If your budget is limited or you just want to test out if a cycle computer is for you, then I suggest you take a look at the many different traditional cycle computers available out there. Topeak Alien II vs III: Which One Should You Get?